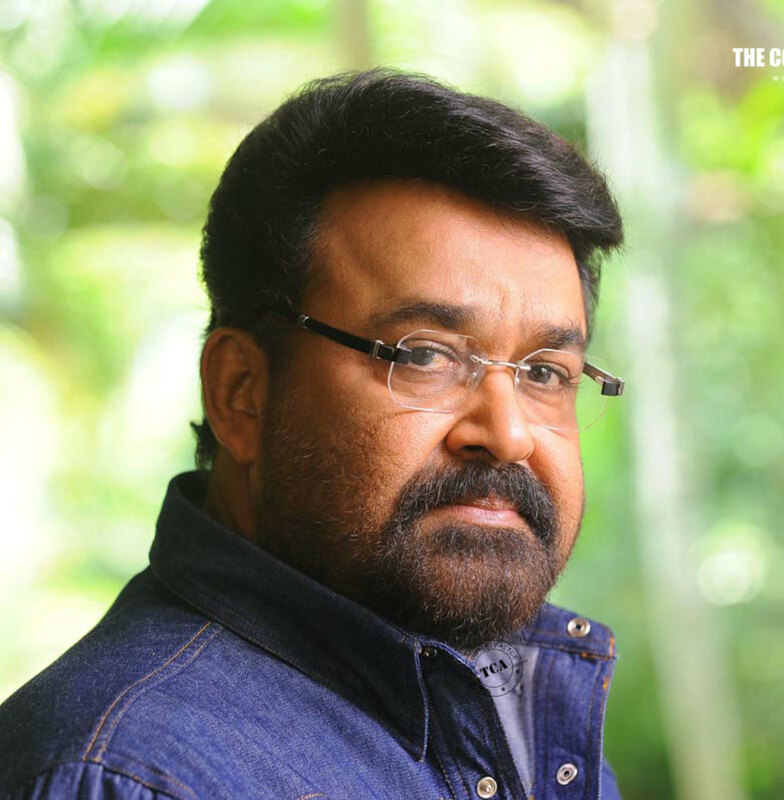 After the phenomenal success of Arabi Ottakam P Madhavan Nairum in Oru Marubhoomi Kadha, Mohanlal & Priydarshan joins hands to for the most awaited movie of the season, Geethanjali. 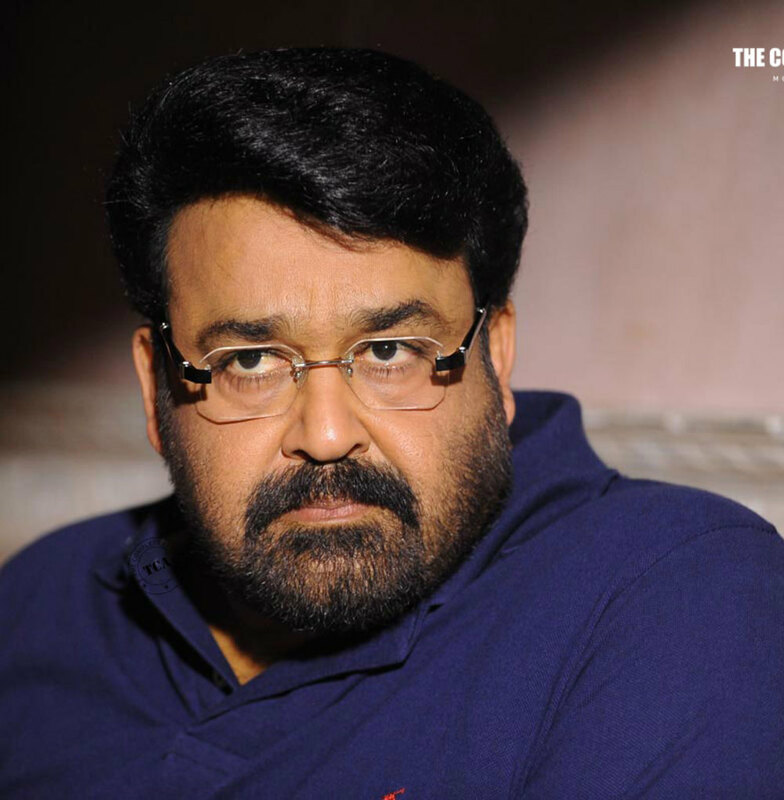 Considered as a spin-off of the classic, Manichitrathaazhu, Mohanlal reprises the memorable Dr Sunny once again with a new get-up. Daughter of veteran producer, Suresh Kumar & actress Menaka, Keerthi Suresh Kumar, makes her debut through this film. Madhu, Nishan,Siddhique,Innocent,Ganesh kumar,Harishree Ashokan etc etc are part of the stellar cast and Shobana will return as Ganga in a cameo. 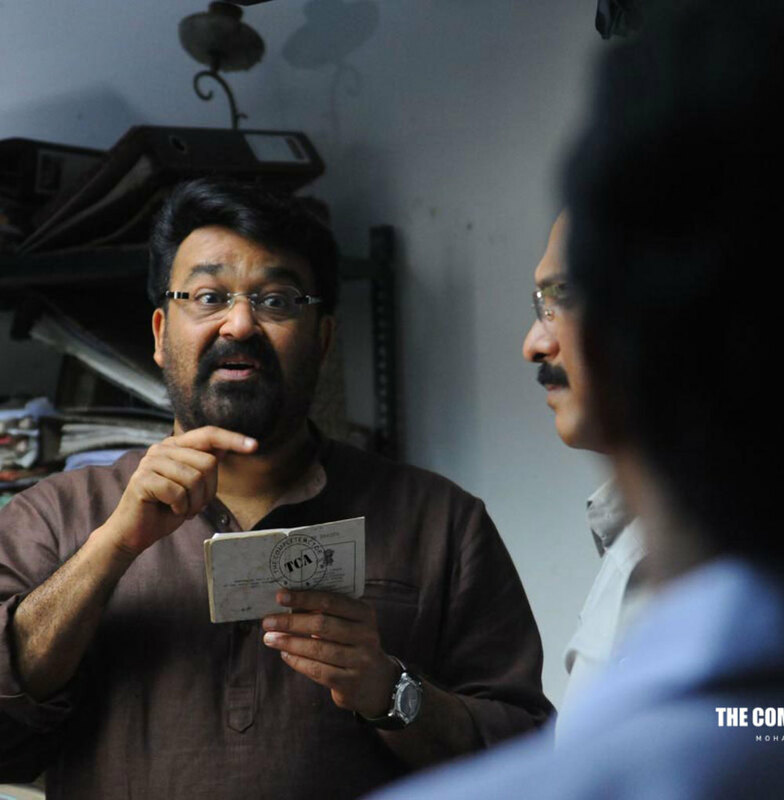 The film is scripted by Abhilash Nair & Dennis Joseph. The frames are set by Thiru and the art department is handled by the National Award Winner, Lalgudi Ilayaraja. Vidyasagar returns to set tunes for a Priyadarshan film after "Kilichundan Mambazham" and the lyrics are set by O N V Kurup. G P Vijay kumar of Seven Arts Films is the producer of this dream project and will be released in Kerala through Seven Arts Release.